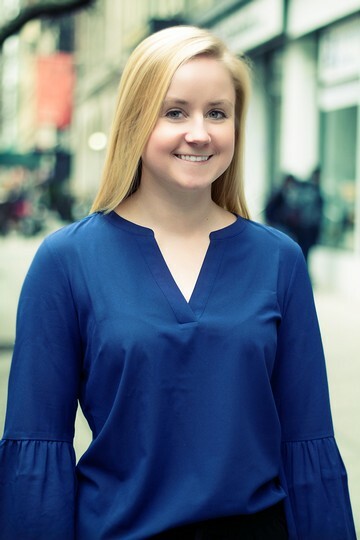 Although a Cape Cod native, Maddie is joining us from Long Island where she she recently finished her Bachelor of Arts at Hofstra University. Through her major in dance, Maddie was able to showcase her creativity and meticulous attention to detail. She also completed a business minor which led her to discover a passion for event planning and marketing. Maddie currently resides in Brooklyn where you can likely find her at a local coffee shop creating content for her blog which she has maintained since 2014.